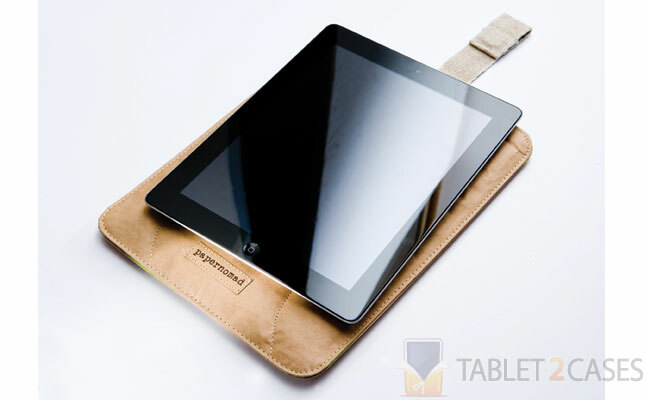 Papernomad introduced Zattere – a unique tablet sleeve made from tear-resistant paper material. The one-of-a-kind material of the case keeps the tablet safe from damaging influence of the elements, while cotton layer cushions it against minor bumps and impacts. The case is compatible with both Apple iPad and iPad 2 . 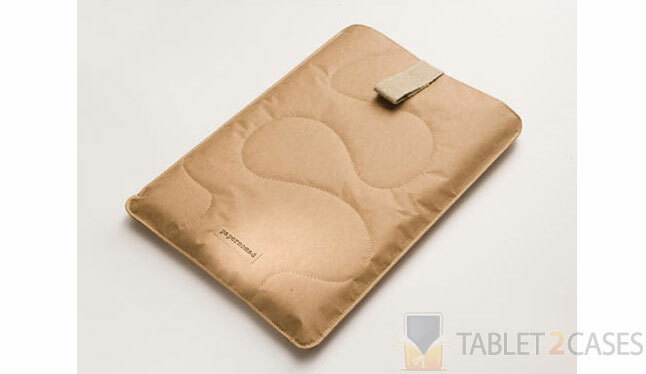 Interior sheep wool lining ensures that the iPad feels at home inside the new case, and that its screen remains completely smudge and scratch free. A hemp pull strap with magnetic closure provides easy access to the device and keeps the case securely closed when not in use. The Zattere offers limitless opportunities for customization: simply draw on the case’s surface using a pen or a pencil - it’s made of paper after all, and that’s what paper is for. The case will appeal to young iPad owners, who think outside the box and are looking for a truly one-of-a-kind tablet accessory. The price for this item is €43.